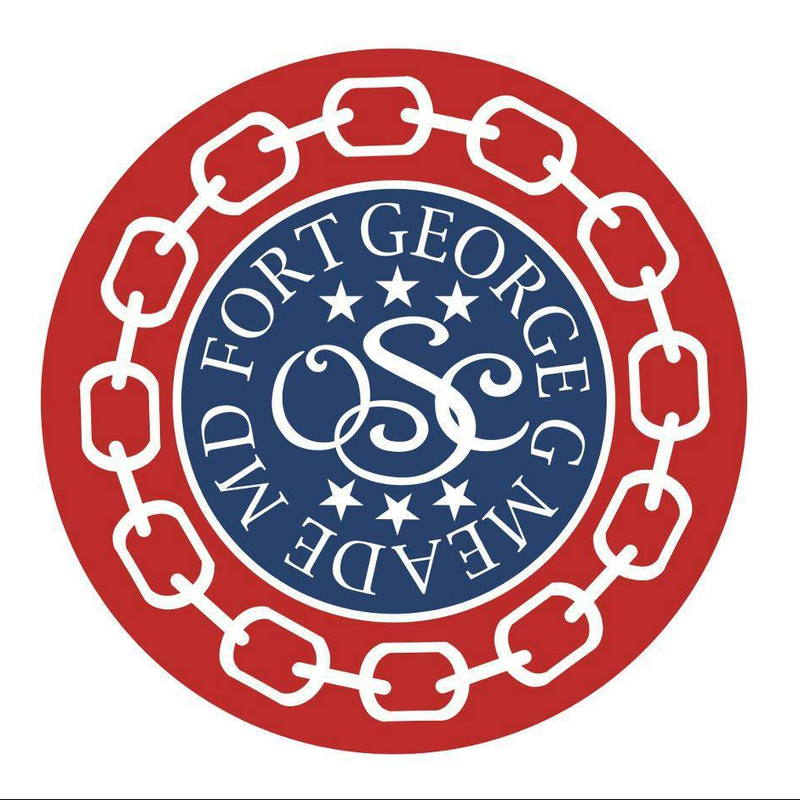 Fort Meade Officers' Spouses' Club – Page 2 – Welcome to the OSC! Scholarship applications for the 2018-2019 academic year are now being accepted. Please visit our scholarships page to download your application or reach out to our scholarship team! Trunk or Treat is around the corner! Please plan on joining us for this fun, family and kid friendly event with your Fort Meade community! A Meade High School senior who plays the violin, loves theater and studies physics was awarded the Fort Meade Officers’ Spouses’ Club’s Etta Baker Memorial Scholarship. The 90-minute ceremony, which included a buffet dinner, was held May 14 at the Fort George G. Meade Conference Center. How can a high school student affiliated with Fort Meade, who has completed a Junior Reserve Officers’ Training Corps program and wants to enroll in college, pay tuition?By applying for the Officers’ Spouses’ Club’s annual JROTC Scholarship. The Officers’ Spouses’ Club awarded five graduating high school seniors, one college student and a military spouse a total of more than $5,000 in scholarships at the organization’s annual Scholarship Award Ceremony on May 15.